Google Play Music is offering an extended free trial of its music streaming service, as a current promo provides four months, instead of three. 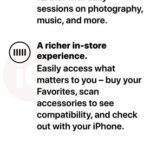 Currently, Spotify offers a 30-day free trial for their premium tier, while Apple Music offers three months. At four months for Google Play Music, that’s not bad. There are caveats, as the four month free trial is only for new users, who will require a credit card to start the free service. After the trial, users will be charged $9.99 CAD per month. If you’re looking to get some free streaming music for one-third of the year, this is a decent offer, especially if you have a Google Home speaker. As for Apple users, you can listen to Google Play Music via their iOS app or on the web. The service is also supported on Sonos. 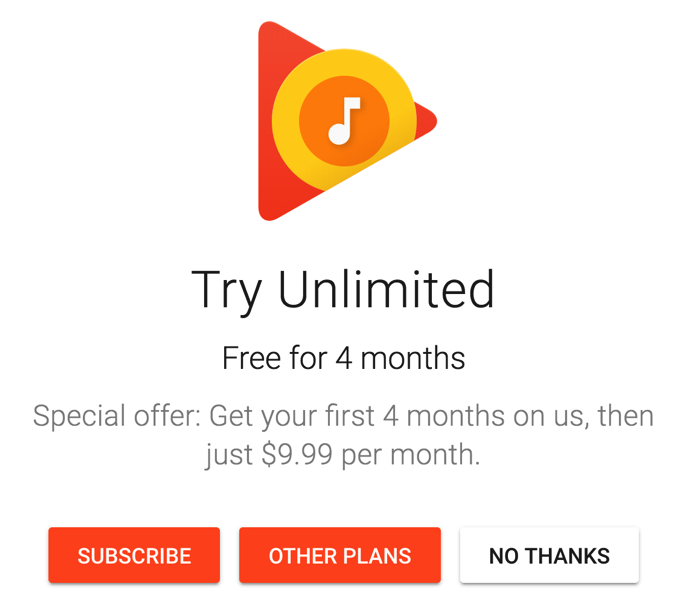 Last year, Google offered a similar extended free promo for Google Play Music, at around the same time in the spring.